Carolyn Riviere is retired from the field of Public Health after 40+ years. 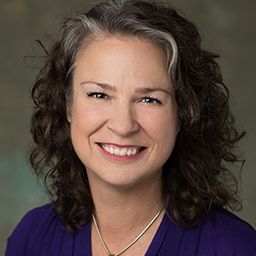 Her career experiences include faculty positions in Community Health Nursing at the University of Central Arkansas and the University of Arkansas. 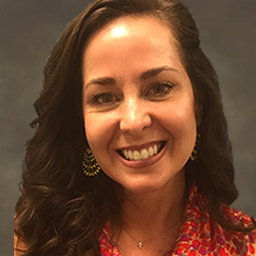 She has held Supervisory, Continuing Education and Program Director positions at the Arkansas Department of Health, the Tennessee Department of Health and the Nashville Metro Health Department. She has worked at all levels of public health from the local, regional and the state level. : She has had the opportunity to give presentations, and assist with training and program development both nationally and internationally. In 2013, she was recognized by the March of Dimes of Middle Tennessee as the Public Health Nurse of the Year. She attended Ouachita Baptist University and the University of Central Arkansas receiving a Bachelors and Masters in Nursing. She is active in her church and continues to be involved in helping in several community organizations, looking for opportunities to empower and enable individuals. She and her husband Paul have lived in Nashville since 1986. They have two married daughters and six grandchildren. 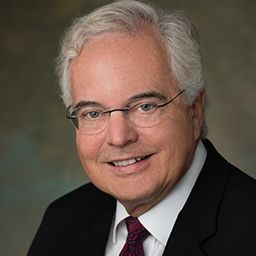 Bill R. Phillips has a long history of key roles in public service and private enterprise. Currently, he is Senior Advisor to Windrow Phillips Group, a government relations agency as well as an adjunct professor at Lipscomb University. Prior to that, he was deputy mayor of Nashville, TN, an Associate Vice Chancellor of Vanderbilt University, and a presidential appointee in the administrations of Ronald Reagan and George Bush. Phillips entered politics in 1978, following a career as a political reporter, editor, and columnist in California and Nevada. He is a former fellow of the First Amendment Center at Vanderbilt University. Other positions include chief of staff for the Republican National Committee, chief of staff for the U.S. Department of Education, deputy director of the U.S. Office of Personnel Management for President Bush, and executive director of a political action committee. Phillips is a Vietnam veteran where he served in Advisory Team #1 of MACV. He attends and is active at Nashville First Baptist Church. He and his late wife, Candy, have three children and seven grandchildren. Paige Pitts received her degree in Early Childhood / Elementary Education from Furman University. After graduating, she began her career teaching in Metro Public Schools desiring to serve in an urban school setting. Soon finding herself with the opportunity to serve in foreign missions, Paige began working with ICARE Ministries traveling to Africa and, at the time, Eastern Europe. In 1991, Paige began an outreach ministry to underserved neighborhoods. . After hearing their voice and attempting to understand their felt needs, she began Franklin Community Ministries, under the ministry of Christ Community Church. Franklin Community Ministries provided many programs including the Eagles program (tutoring), Safe Harbor (ministry to single teenage moms), Tapestry (promoting racial reconciliation), Jr. and Sr. High Bible studies, Children’s Summer Program, and Neighborhood Renewal (revitalizing neighborhoods through home renovation and repairs). After creating, implementing, and running many programs, Paige began to see the need for prevention as well as crisis intervention. Thus, she founded New Hope Academy, opening its doors in the fall of 1996. New Hope Academy is a Christ-centered community school which exists to instill vision, confirm hope, and prepare each young person for a life of service. While maintaining an economically, racially, and culturally diverse student body, NHA intentionally provides excellent education for underserved families. Over the last fifteen years, Paige has spoken for conferences, workshops, women’s events, and schools regarding care for the poor, racial reconciliation, and classical education. Married in 1998, Dan and Paige Pitts have two sons Tommy and Tait and reside in Franklin, TN. Woody Camp currently works as a general counselor for Oldacre McDonald, LLC. He is responsible for legal matters of the company including drafting and negotiating documents, reviewing leases, contracts, and overseeing the paralegal staff. He has a history in both real estate and consulting. He has served in numerous leadership positions over his long career. He has degrees from the Georgia Institute of Technology, Nashville School of Law, and the University of Tennessee – Nashville. 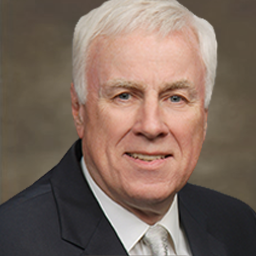 Along with his extensive career experience, he has volunteered on many boards and associations including the Tennessee Association of Realtors, Nashville Board of Realtors, and Tennessee Real Estate Education Foundation. 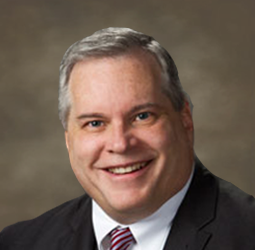 He was a founding member of Christ Presbyterian Church, is the Commissioner of the Nashville Institute of Faith and Work, and is a Board member and mentor at MDI. He and his wife Millie Camp have been married for more than 46 years and have 3 married children and 8 grandchildren, all in the Nashville area. 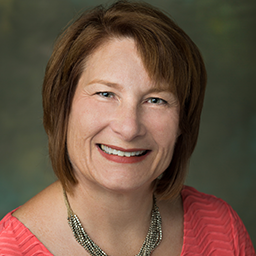 Angie Gaw Wilson is a Nurse Practitioner and her medical specialization is Nurse Practitioner - Psychology/Mental Health. She practices in Nashville, Tennessee and has the professional credentials of MSN. Angie graduated from the Vanderbilt University School of Medicine. 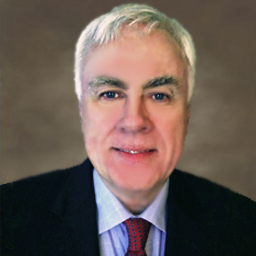 Wynn Lembright presently serves as a part time Resource Director for New Hope Academy. Prior to moving to the Nashville Area in 2012, Wynn’s professional life included five years as a project engineer with Eli Lilly and Company, thirteen years as Director of Northeast Field Ministries for the Fellowship of Christian Athletes and twenty-six years as Vice President of Taylor University. 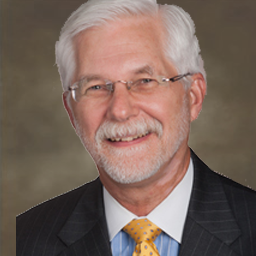 Wynn has served on numerous boards that support both national and international ministries. He has earned degrees in engineering, behavioral sciences, and theology. Wynn and his wife Bonnie have two children both of whom reside internationally with their respective spouses and six grandchildren. The Lembrights worship at Christ Presbyterian Church. 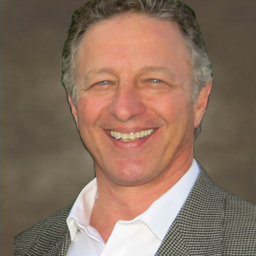 Don Klein is Founder and President of Don Klein Consulting, a company focused on senior management and board development, strategic planning and communications planning. The company was founded in 2014 in Nashville, TN. Clients include both for profit and nonprofit organizations with annual revenues between $500,000 to $30 million. 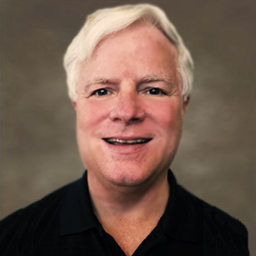 Prior to forming Don Klein Consulting, Don was the Chief Executive Officer of The Greater Nashville Association of Realtors for 16 years. During his time there, the association received recognition for excellence nationally, regionally and state-wide. 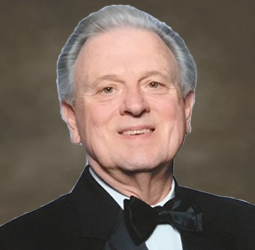 In 2008, Don received both the William C. “Bill” Tune Award for Excellence in Real Estate Education from the Tennessee Real Estate Commission and the President’s Award from GNAR. Before becoming the CEO for GNAR, Don spent 21 years in advertising, public relations and marketing communications. His earlier career involved positions at book publishing and music business firms, as well as in advertising and public relations agencies such as Brumfield-Gallagher and DVL in Nashville. He served a variety of clients including trade associations, political candidates, restaurants and healthcare firms. Don is a certified facilitator for the Investment in Excellence Program created by The Pacific Institute. Originally from Muskegon, Michigan, he attended John Brown University, The University of Oklahoma and Tennessee State University. Early in his career, Don had a measure of success as a trumpet player and as part of a group performed with many pop and country artists, including an appearance on “Hee Haw” with Roy Clark. Don has lived in Nashville since 1980 and is active at Church of the Redeemer. His wife, Melonnie, taught 5th grade teacher at Christ Presbyterian Academy for 26 years and continues to tutor and teach in various settings. Rev. Karls had been a United Methodist pastor for 36 years, retiring in 2014. In 2017 he was asked to come out of retirement to pastor the Frankenmuth United Methodist Church in the tourist destination town of Frankenmuth, Michigan, 13 miles from his home in Saginaw, Michigan. He became a pastor after serving in Combat Action in Vietnam as a young U.S. Naval Officer. He gave his entire combat pay to World Vision to sponsor 2 Vietnamese orphans, then upon completion of his service he took the G.I. Bill and went to seminary at Trinity Evangelical Divinity School in Deerfield, Illinois. He has eleven years of college and three post graduate degrees, including a master’s degree and Ph.D. work in mathematics at the University of Michigan before the military draft board called and he became a Naval Officer to avoid the draft. Prior to retirement Rev. Karls was the pastor of his home church for 17 years in the inner city of Saginaw, Michigan, a city which had been listed in the top 5 “most violent crime” cities in America by the FBI for more than 10 consecutive years. He has received 2 awards for his work in uniting the city, and the most recent demographics show that “violent crime” in Saginaw was reduced by 80% over his last 5 years of ministry in Saginaw. Dr. Mark A. Hogan is a Professor of Education at Belmont University. He holds a B.A. in English from Greenville College, a M.A. in English and English Education from the University of Iowa, and a Ph.D. in Education and Human Development, with minors in Educational Leadership and Psychology from Vanderbilt University. He also has a graduate certificate in Conflict Transformation from Eastern Mennonite University. 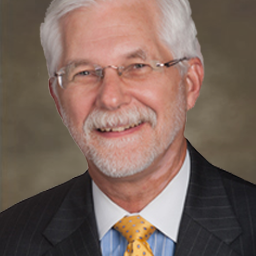 Dr. Hogan has served in leadership roles in Indiana and Virginia prior to coming to Tennessee. He has been a national Lead Site Visitor for NCATE/CAEP since 1999, and was the President of the Association of Independent Liberal Arts Colleges of Teacher Education until 2014. 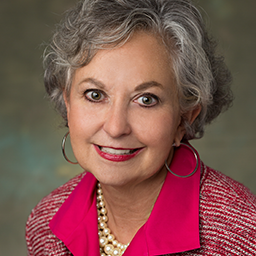 In Spring 2016, Dr. Hogan was elected President-Elect of the Tennessee Association of Colleges of Teacher Education. Dr. Hogan has been active in developing advocacy for teacher preparation programs with state and national legislators. Craig Fry is the president of Christian Leadership Concepts, a men’s discipleship ministry that challenges men in small group settings to strengthen their relationship with Christ. He holds a Bachelors of Science degree from Belmont University, and MA in Ministry from Moody Bible Institute. He has worked in sales, operations, and since 2013, he has worked as the president of CLC. He served as a Chaplain for Skyline Hospital for 5 years and as a Member Board of Trustees of Williamson College. 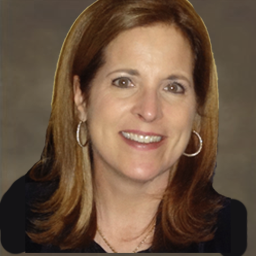 Toni Fitzpenn is President of Venture Publications, Inc., operating the firm's Nashville, TN, office. Previously, she served as Vice President of Creative Services and Director of Marketing and Creative Services for Star Song Communications, a recording label. Her responsibilities have included the design and development of recorded products and videos, promotional packages and campaigns for coordinated marketing efforts, trade show displays, book and album marketing, point-of-sale and in-store marketing, packaging, and print media applications in the music industry. In 1993, she joined Venture Publications as co-partner. Combining her expertise in the teen and young adult market with higher education has been a natural fit. Over the past 10 years, Toni has worked with over 130 community and technical colleges as Venture Publications sponsors. She has won numerous national advertising awards for her creative direction and campaigns. 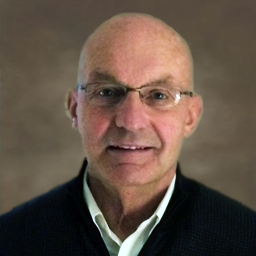 William is an accomplished Project Manager with more than 25 years of project and operations leadership experience. He holds an Engineering degree from the University of Texas. His operations expertise in crafting and implementing collaborative strategies to improve operations and execution, drive revenue growth and increase profits. After 16 years working for Wood Group Mustang in both Houston and London, he and his wife made the move to Nashville where he now works as a project manager for JGC America. A native Texan, Dede graduated from Baylor University with a BFA in Graphic Design. After moving to Nashville, she has used her graphic design skills for ad agencies, businesses, non-profit organizations and various magazines. Dede coordinates Bible studies, mentoring and leader training in her church's women's ministry. She and her husband Rodney live in Brentwood, TN and have a son in college. 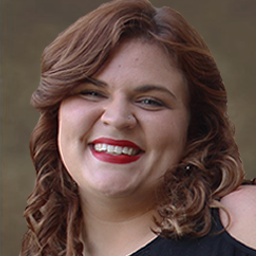 A native Kentuckian, Cloie graduated from Murray State University with a degree in Nonprofit Leadership Studies & Social Welfare. After interning with Mission of Hope: Haiti, she moved to southwest Haiti with The Hands and Feet Project where she lived and worked as a missionary in a rural community. She served as a community development liaison with local Haitian leaders to address community needs while also hiring and developing a Haitian staff team to sustain the Hands and Feet Project Mission Guest Village. After 2 years of living and working in Grand Guave, Haiti, she returned to the states and moved to Nashville, TN where she began working at MDI in February of 2018. Serving in multiple roles across his 20 years of nonprofit and fundraising career, Chris Stowers brings a wealth of experience to Missions Development International (MDI). A native Floridian, Chris worked with a nonprofit hospital system, Orlando Health, for 17 years, where he was the Vice President and Executive Director of the Arnold Palmer Medical Center Foundation. After moving to Brentwood in 2011, he served as the Vice President of Development and Senior Vice President of Philanthropy for HealthTeacher, Inc. and the YMCA of Middle Tennessee, respectively. 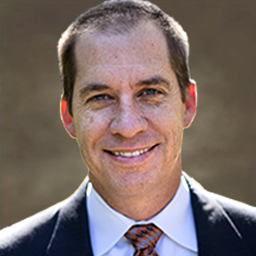 Most recently, Chris served as a Senior Consultant and headed the Nashville office of the Winkler Group, a fundraising consulting firm with headquarters in Charleston, SC. He has worked with clients across the nonprofit sector leading them in the preparation for and management of multimillion-dollar capital campaigns. In addition, he has led several organizations through board retreats and strategic development planning. 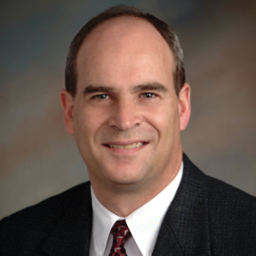 Chris has served on numerous nonprofit boards of directors. While in Orlando, he served with Lifework Leadership, a national ministry committed to transforming leaders across vocational, denominational and racial lines by clarifying their calling, challenging their minds and engaging their hearts for service. Through his participation in Lifework Leadership’s programming and board service, Chris developed a love for impacting leaders to better equip them for service. Also while in Orlando, Chris served on the national board for Nashville-based Christian Leadership Concepts (CLC) and has maintained many relationships with the leadership of this organization. Chris is a Certified Fund Raising Executive (CFRE) and holds a certificate in Fundraising Management from Indiana University’s Center on Philanthropy. He is an active member of the Middle Tennessee chapter of the Association of Fundraising Professionals and holds a Master of Public Health from Emory University and a B.A. in Communication Studies from the University of Florida. Chris and his wife of 19 years, Tracy, have two children who attend Brentwood High School. Megan, a junior, and Caleb, a freshman, are both active in the marching band. The Stowers family worships at Fellowship Bible Church in Brentwood. 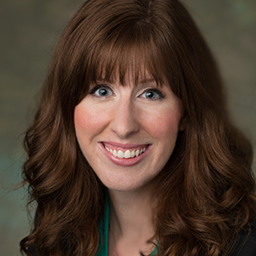 After graduating from Belmont University with a BBA in Marketing, Heather became the Marketing Director of a Nashville real estate conglomerate. Following that Heather started her own marketing firm in the greater Nashville area. During this time, she also developed an annual cancer fundraiser, which grew to be the largest of its kind in the nation. After being recognized with the Volunteer of the Year Award by the National Community Health Charities Organization in 2010, it was a natural progression for Heather to make the transition into full-time non-profit work and has been at MDI for more than 8 years. A graduate of Otterbein College and Harvard Business School, Steve worked in the music industry for 26 years and owned a publishing, record production, and artist management company. He retired from that season of his life in 1990 and he has worked in international missions ever since. 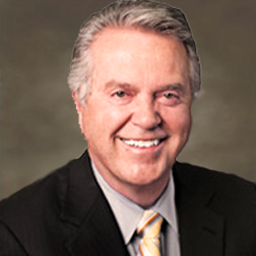 He has served on over 30 different corporate, missions and industry boards and has been chairman of many of them. Steve and his wife Marilyn have two married daughters and four grandchildren. Alisa currently serves as the Chief Operating Officer for IDS with responsibilities that include strategic planning, operations management and client relations. 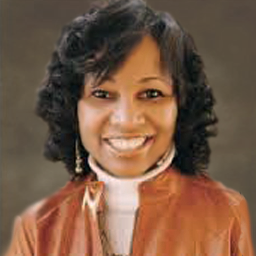 Ms. Malone has over 15 years of professional experience in non-profit, for-profit, and state government sectors. She obtained her Master’s degree in Public Service Management at Cumberland University and Bachelor of Science degrees in Medical Technology and Laboratory Science at Auburn University. As an executive, her areas of focus include: organizational change management, fiscal stewardship, strategic management, staff development, accountability, positive outcomes, and public policy. One of Alisa’s greatest strengths is identifying and maximizing individual strengths to move a group toward a common goal. 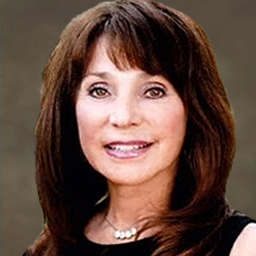 Additionally, she excels at using innovative methods and management philosophies to lead collaborative change, process improvement, and improving organizational proficiencies. 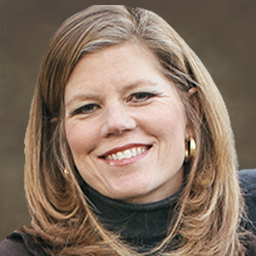 After graduating from Purdue University, Marti worked for many years as a commercial designer and space planner for large architectural firms in Indianapolis, Milwaukee, Chicago and San Francisco. She also owned a design business in Minneapolis and taught design at the University of Minnesota. Since 1990, Marti has lent her leadership to multiple ministries and boards, and has served as Director of World Missions for a large church. Marti and her late husband Gary have a married daughter who lives in Dallas, a married son who lives in Nashville, and four grandchildren. Troy was the CEO of The Rainmaker Companies, LLC and founder of The Rainmaker Academy, The Leadership Academy, The Rainmaker Consulting Group, The Rainmaker Alliance Group and Enterprise Worldwide. He holds an MBA from the University of Southern California and a BS from the University of Tennessee and is a Certified Public Accountant. Troy is the author of three books and has been selected as one of the 100 Most Influential People in the Accounting Profession for ten years in a row by Accounting Today magazine. 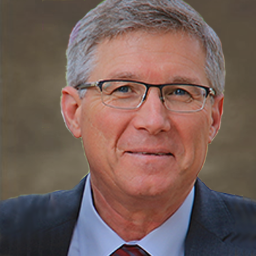 Troy was named as the only recipient of The Advisory Board’s Hall of Fame recognition in 2015 for his years of innovative leadership in training and consulting. Troy brings creativity and passion to help transform the lives of leaders. He uses many years of consulting experience to the clients of MDI and he serves those clients with prayer and passion. 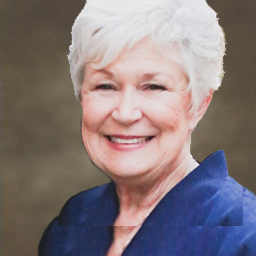 Eleanor Wells is a Nashville native and a nurse by trade, educated at Samford University. She and her husband relocated to Nashville in 2009 after living in Roanoke, VA. While in Roanoke, she served on the Board of Directors at Faith Christian School where she was active in fundraising, event planning, and programming. Since returning to Nashville, she has been a committed volunteer at The Next Door, an organization that serves women in crisis. 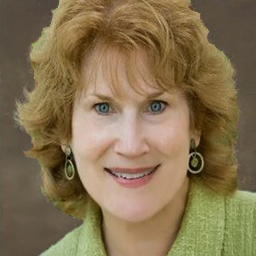 Additionally, Eleanor is a sought-after speaker and teacher, and has written comprehensive Bible Study materials for use in women’s ministries. She and her husband Chris have two married sons and five grandchildren.